Creating a dynamic Internet presence is much more than checking off a list of digital marketing tactics. It's understanding how each of those tactics are related and connected to each other, which is what many professional marketers call a digital ecosystem. At the center of a digital ecosystem is a company's main landing page. Every other online marketing tactic should branch out from or be redirected to a well-developed website. 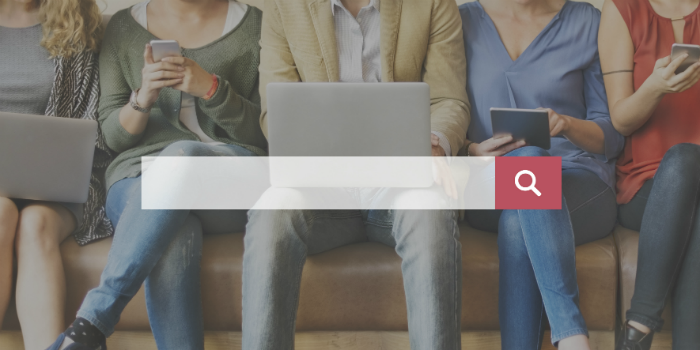 The main site doesn't need to be loaded with bells and whistles, it just needs to be a central hub where accurate service and contact information is displayed. RS&I's job is to set authorized retailers up for success as a small business and that includes helping them understand the importance of having a functioning website to support all of their online marketing. 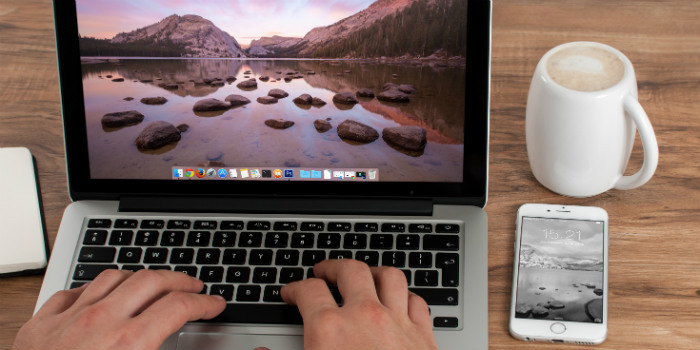 Let's take a look at six steps an authorized retailer or any small business owner should consider for their digital marketing plan. For those with larger amounts of real estate, getting Wi-Fi access to different areas of a property can be a challenge. 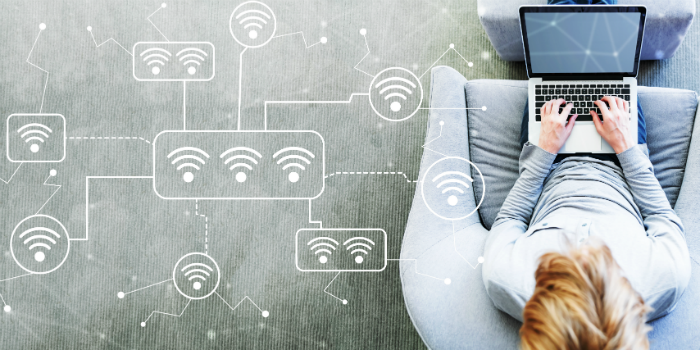 Most home networks run on routers that can't get a strong Internet signal dispersed to other buildings or specific locations throughout a property. One of our partners, Winegard, has developed a new Outdoor Access Point/Extender that brings an excellent solution to this problem. It connects to existing home networks and creates an outdoor network to cover previously unreachable areas. 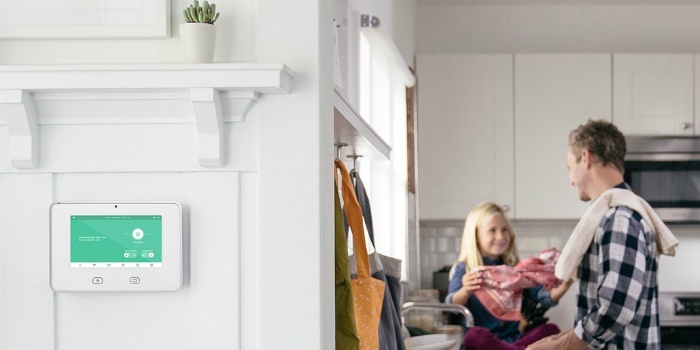 By providing an increased Wi-Fi range, omni-directional antennas, an extended access point, and easy installation, Winegard's solution will get customers the connectivity wherever it's needed. Have you ever tried hitting a clay pigeon with a single bullet? It takes some serious skill or a lot of luck, but most likely a lot of both skill and luck. Trying to generate a sale with only one marketing tactic is a lot like trying to hit a clay pigeon with a single bullet. Chances are pretty high that you won't get that sale. 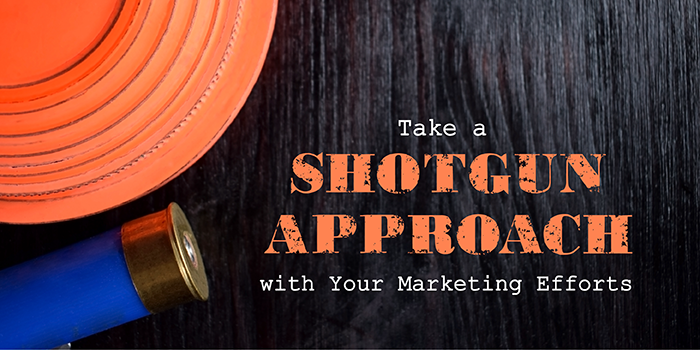 Just as a clay pigeon is meant to be hit by dozens of pellets from a shotgun shell, a sale is meant to be generated by using a variety of marketing tactics. Keeping this simple analogy in mind will help you take a broader approach to the tactics you use in 2019. But while we're on the topic, let us help you do some brainstorming for the coming year. NuvoH2O has developed a solution to treat hard water without the use of salt and RS&I has teamed up with them to make it a strong business opportunity for our authorized retailers. Our retailers are already in homes and businesses providing consumers with great options for TV, Internet, home automation and security, Internet phones, and energy solutions. 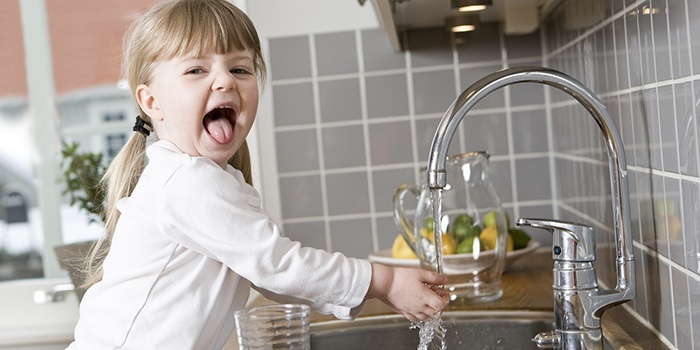 Why not provide an option to sell an effective and safe water softening system? We think it's a great idea, especially since only 25% of homeowners are treating their hard water. That means 75% of homeowners who live in hard water areas could be benefiting from this independently proven water treatment system. 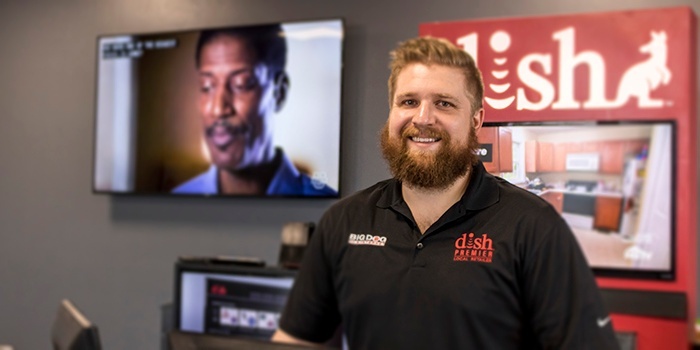 Recently, the RS&I team set out to capture an example of a DISH showroom that one of our local authorized retailers set up in their store to help potential customers understand the many benefits and options of getting the DISH service in their homes. It is a great looking showroom. The staff was decked out in apparel that represented their own business and the DISH business well. The front desk was equipped with TVs and stools to let customers be at ease as they check out the features of the service and discuss which options will work for their individual needs. Most of all, it was well branded, clean and welcoming to any visitors. 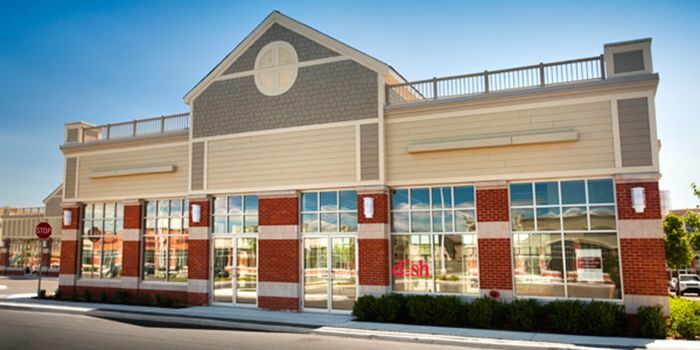 For anyone looking to become a DISH Authorized Retailer, you'll want to consider what you can do to present the pay-TV service in a professional looking storefront. Get started by reviewing some of the helpful tips laid out in this brief article. As you know, marketing plans need to be fluid as you adjust for the unexpected scenarios that regularly arrive at the door step of every small business owner. As soon as you think you know where you're headed, you may have to adapt to new information, delays or even a new strategy. But having a marketing plan in place is crucial to the overall success of any business these days. A solid plan sets you on solid ground and gives you the direction you need to get the word out about the products and services you offer. As you refuse to settle for the mediocre, take a look at the tips we'll review below to help you brainstorm some new ideas for your own marketing practices. After all, the new year is upon us and you'll want to make 2018 another big success. All of the opportunities available to authorized retailers through RS&I aren't just services for residential consumers. There are several, highly-valuable options for commercial applications too. 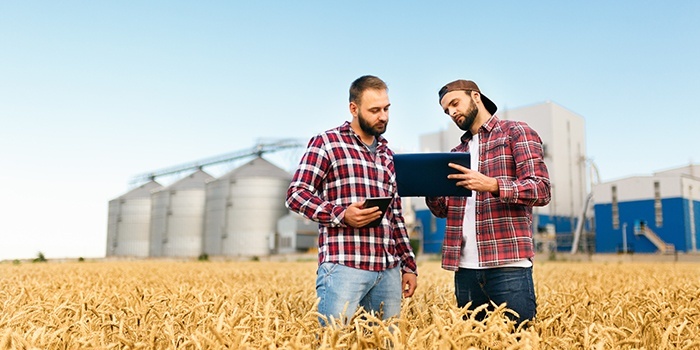 Many businesses across America are getting access to better and better technology to help them run more efficiently, especially in the rural communities. 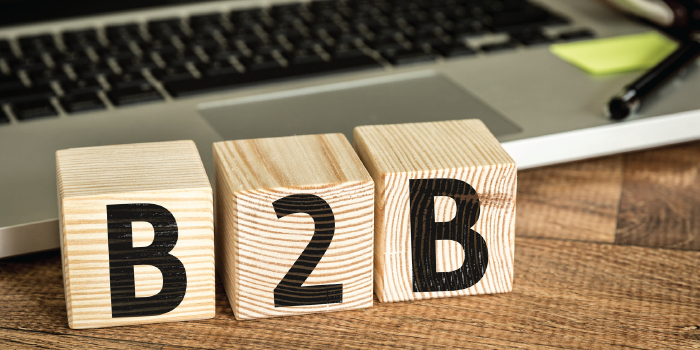 Thanks to the Internet and other similar or related services, these businesses can now operate at a faster pace and provide their customers with a better experience than ever before. With this growing need in today's economy, you can help these businesses succeed by becoming an authorized retailer and helping them get set up with any combination of the services mentioned below. 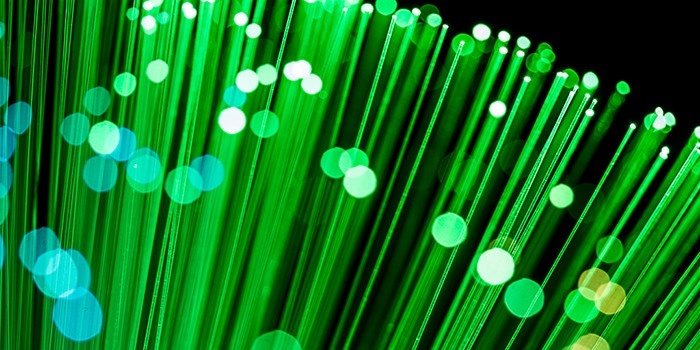 CenturyLink is constantly improving its Fiber Internet network to bring customers a reliable and affordable solution for their everyday Internet needs. Customers have the opportunity to choose from a wide selection of speeds to make sure they get the service they want. 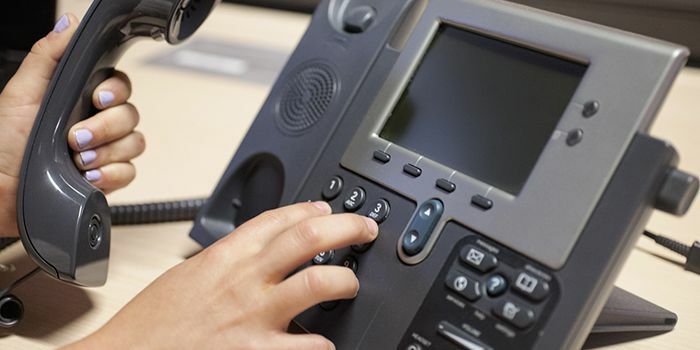 They can also get a home phone service that gives families additional options, such as when the younger kids don't have a cell phone and need to talk to their friends or even for a home-based business for mom or dad. Internet plus phone is still a great combination to help households across the country to stay connected to an ever-connected world. It also makes a great revenue stream for small businesses that want to sell CenturyLink as an authorized retailer. 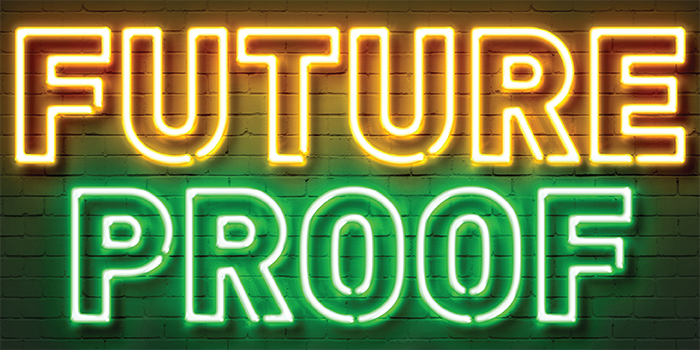 And RS&I, a master distributor and sales agent, has teamed up with CenturyLink to provide such an opportunity for entrepreneurs and business owners. 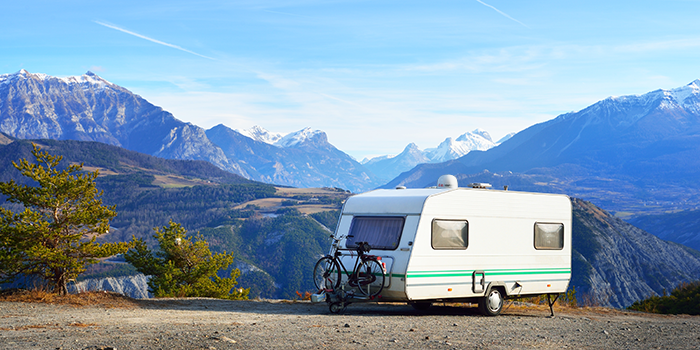 There are many reasons to become a CenturyLink Authorized Retailer. Let's take a look at seven of the best benefits. You always hear about thinking outside the box to generate new ideas and efficiencies. But what if you took all of those ideas and put them back into an actual box? That's exactly what Digital Electronic Supply (DES) has done with their boxes of cable and RS&I is proud to partner with such an innovative company. It provides our authorized retailers who install satellite TV and Internet with an excellent solution for their everyday installation needs. DES manufactures a wide variety of cable types, including several variations of RG6. The key to their success, according to many technicians, is their convertible box that was engineered with the technician in mind to facilitate an efficient cable feed while protecting the box from potential damage at the same time. 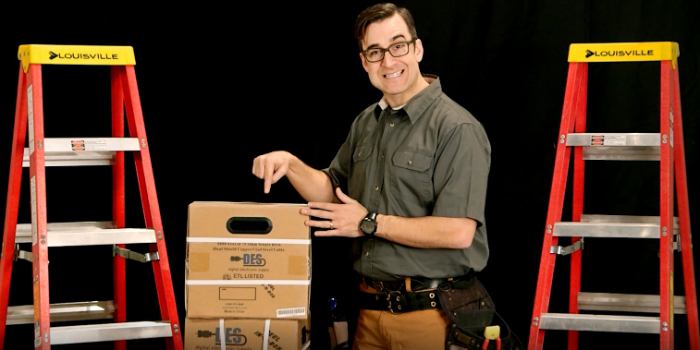 The "Reel-In-A-Box" packaging has a number of features that make their packaging truly tech-friendly. 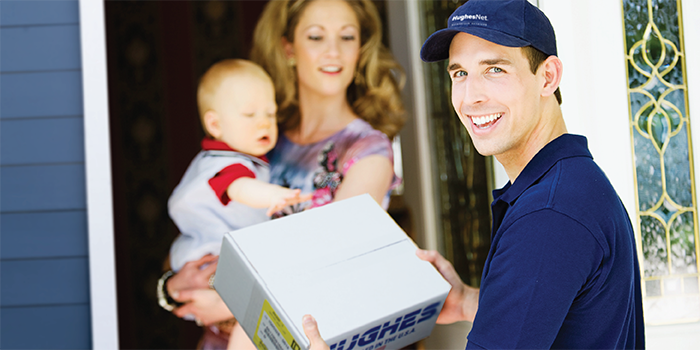 Now Is the Time to Become a HughesNet Authorized Retailer! If you've ever thought about the opportunity to become a HughesNet Authorized Retailer, now is the time! 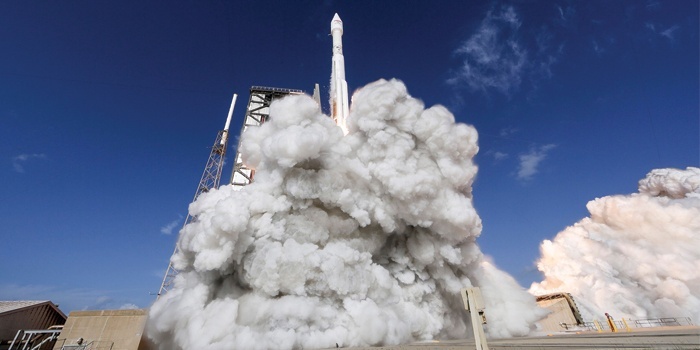 As explained in one of our latest blog articles called World's Highest-Capacity Broadband Satellite Launched Successfully, Hughes is getting geared up to provide the best high-speed satellite Internet service ever and it'll cover nearly the entire United States. 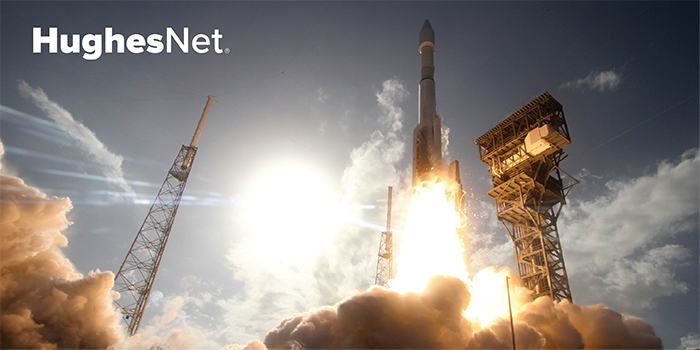 The goal is to have the new satellite service, called HughesNet Gen5, fully functional by April 1, 2017. That's in less than two months! For any households or businesses that have struggled to find great Internet service, especially in rural markets, HughesNet Gen5 is the solution. Millions of customers in the U.S. will be wanting and needing the better internet service to handle all of their daily Internet-surfing and TV-streaming activities. And that's exactly why now is the time to become a HughesNet Authorized Retailer. DISH's brand new AirTV was a big hit earlier this month at CES 2017! It shows how DISH is leading the market when it comes to providing every TV viewing option possible to consumers. 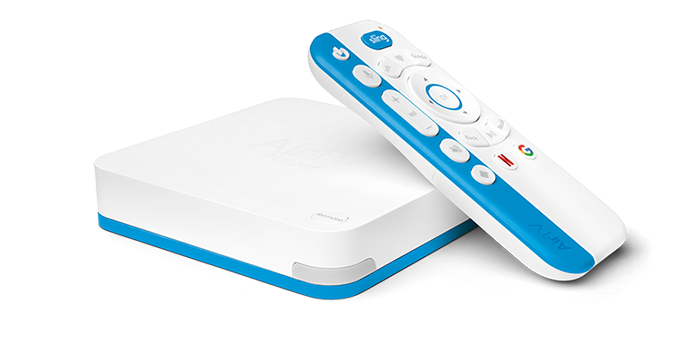 In fact, AirTV won a big award at CES. It was recognized as the Best Home Theater Product by Engadget. They spent a fair amount of time trying to figure out the winner, but it was the combination of streaming content and over-the-air broadcast TV that clenched the deal for AirTV. 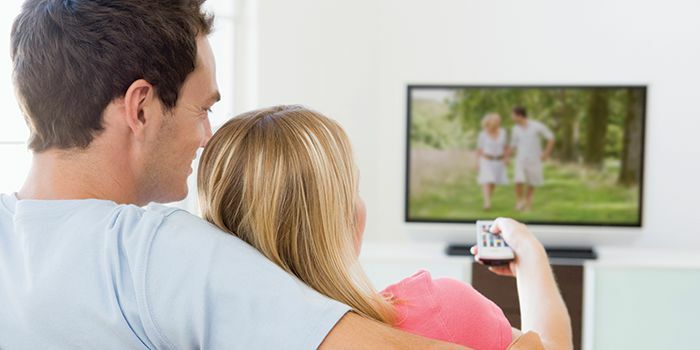 No one else has created a user interface that blends these TV viewing options into one location on your television set. 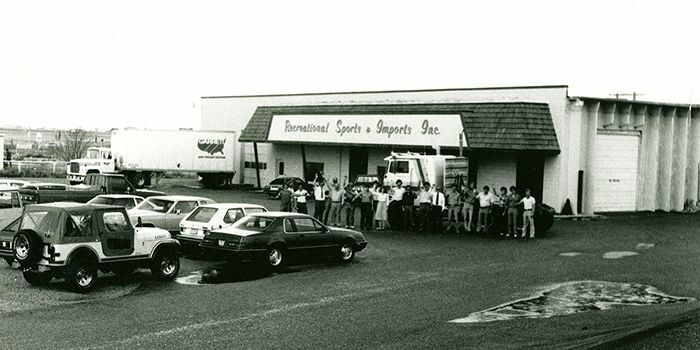 RS&I is among the nation's leading fulfillment service providers with more than 45 years of highly successful experience meeting distribution, warehousing, delivery and installation needs. We make sure our current network of over 2,500 authorized retailers has every piece of equipment they need to get the job done in a timely manner. We manage an integrated distribution network of nine strategically located sales and distribution centers serving the western U.S. Having nine different locations means product is always available at the nearest location when one of our retailers needs to place an order. With the close proximity of our distribution centers, it also saves time and money for our retailers. 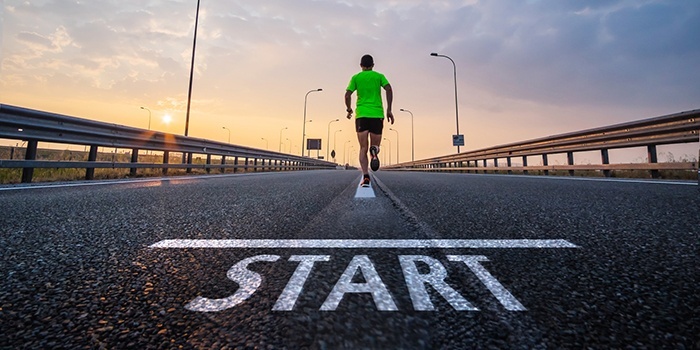 Getting off the starting line is the first accomplishment as an authorized retailer. But what you do next will have a big impact on the future of your business. So the question remains, what should you do next? 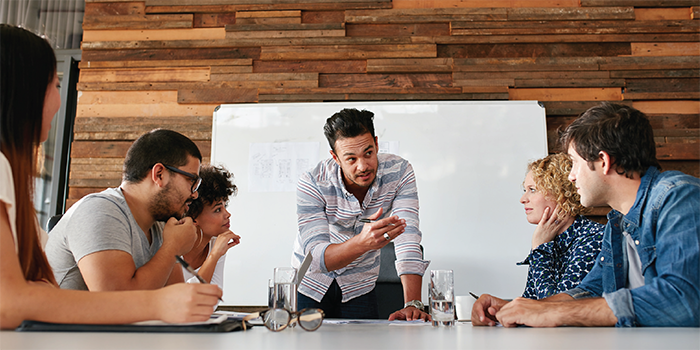 While there may be an assortment of strategies and ways to grow your business, we've identified four specific ways to create some competition with other small businesses. 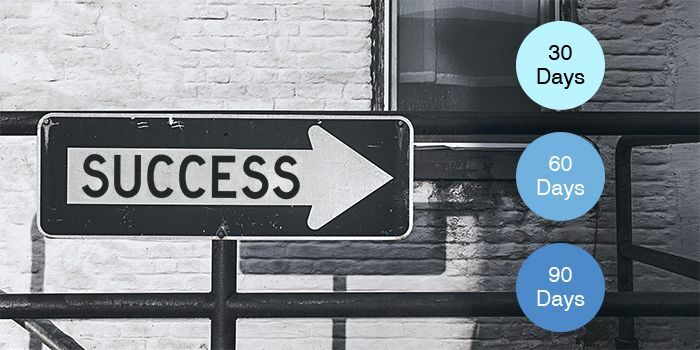 Many businesses miss the boat by not following these four guidelines, but if you put them into place on a regular basis, you'll be sure to set yourself apart. New Skinny TV Bundle. Don't Watch? Don't Pay. It doesn't look tough, because it's skinny. But it's a game changer in the pay-TV industry. 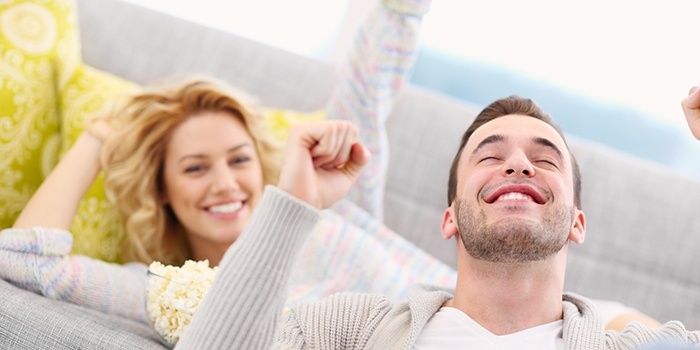 DISH is the first to embark on an adventure of offering a new skinny TV bundle without requiring an Internet connection. That's right. 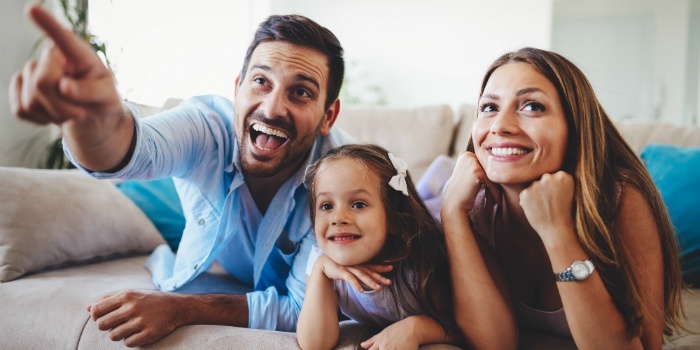 Consumers can now choose a smaller selection of TV channels they actually watch for a better price with DISH's new Flex Pack - and they don't need to stream anything from the Internet! It was announced on August 4, 2016, and it's sending ripples all throughout the more "muscular" pay-TV packages that have dominated the industry for decades. The whole purpose is to give consumers an opportunity to not pay for what they don't watch. It's that simple. The entrepreneurial spirit is still alive and well in the world today. Existing marketers and salesmen want to know how to expand their portfolios. Many moms and dads are looking to stay at home or reduce the number of hours and jobs they work by finding ways to earn extra income. And college graduates aspire to start their own businesses without a boatload of upfront costs. The questions remain: Where do you start? 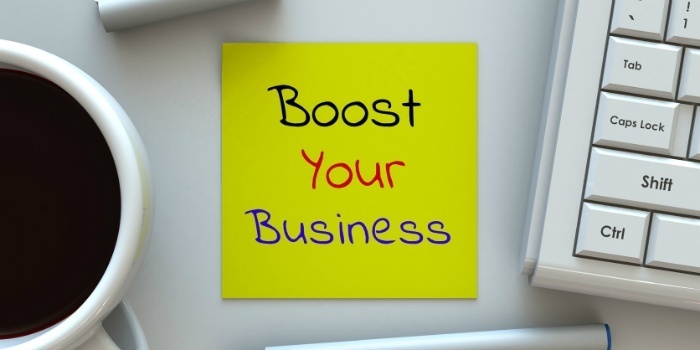 And how can you get your foot in the door to an excellent sales opportunity? Well, we feel like we have some excellent answers to these questions. RS&I has partnered up with five different companies that include sales-only solutions. That means when you team up with one or all of the five programs, you’ll find low start up costs with established brands and plenty of marketing, sales and training support. No equipment or installation costs are required. All you have to do is complete the sale and earn the extra income you need. As a quick side note, each of these five programs do require an approval from RS&I and each of the respective companies to begin selling. You'll need to meet certain requirements. The good news is, our sales team will be able to walk you through the approval process for each program, which we've already done for thousands of authorized retailers. Take a few minutes to learn about each of these awesome direct sales opportunities below. When it's event season, how are you going to make sure you're ready to pull off a successful event? 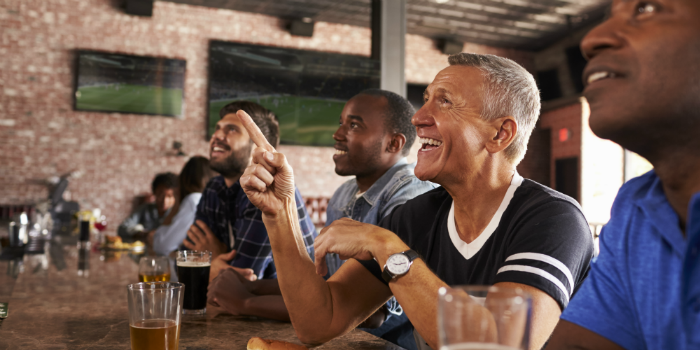 In-person marketing at state, county and local events is a powerful way to build consumer awareness of your business and generate sales and leads. It also takes concerted effort to pull off a successful event. We have put together the three best practices for event marketing. It's as easy as: 1. Identify, 2. Execute and 3. Evaluate. 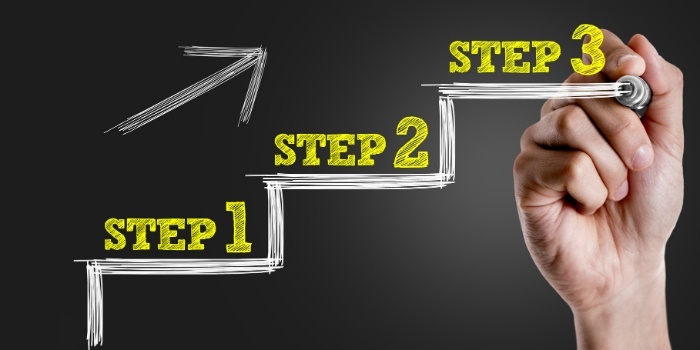 Follow these three steps to make sure your next event gets you the results you need! 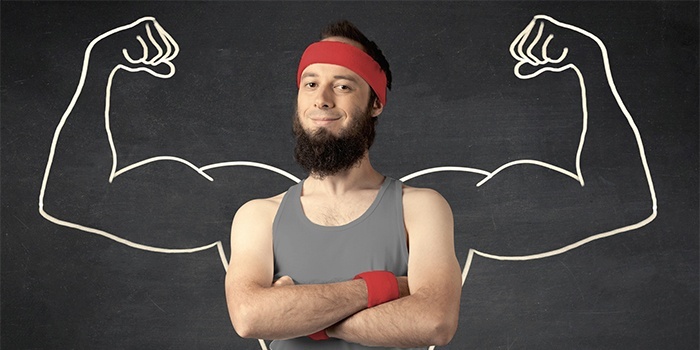 Take a few minutes to see if you've covered all your bases. 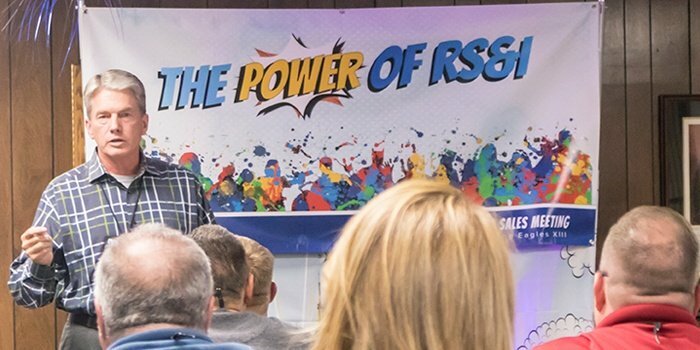 RS&I is here to make sure you've got everything you need to be successful as an authorized retailer with any of our various programs. 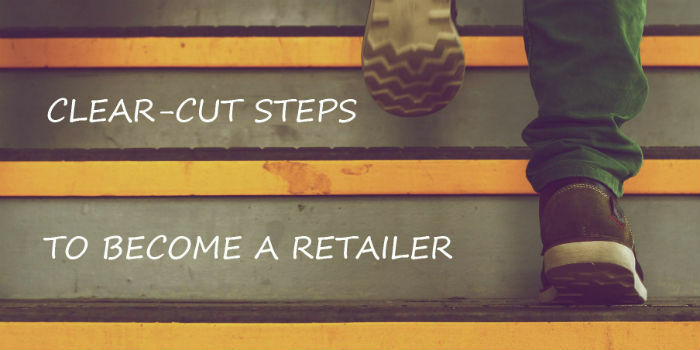 This blog series of "What to Expect as You Begin Your Authorized Retailer Journey" is designed to get you the information you need to get started quickly. If you didn't get a chance to read the first part of this series, you should take a little time to review the helpful instructions and content found in that article. 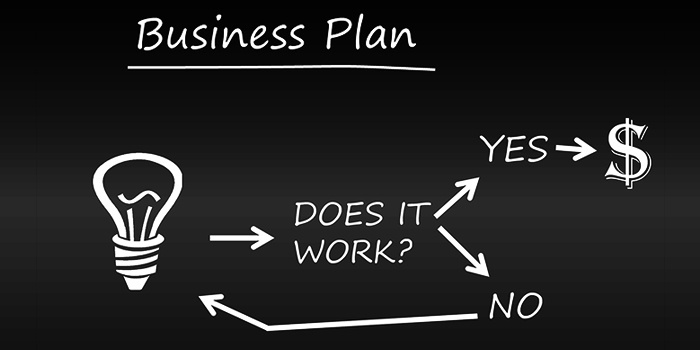 It'll get you going on creating a solid business plan in no time! This second part of the series focuses on reviewing the business plan you've established and outlining what you need to do next. You'll see the need to begin developing a marketing plan, finishing up any required paperwork and acquiring some of the basics you'll need to begin working. Let's review your next action items! 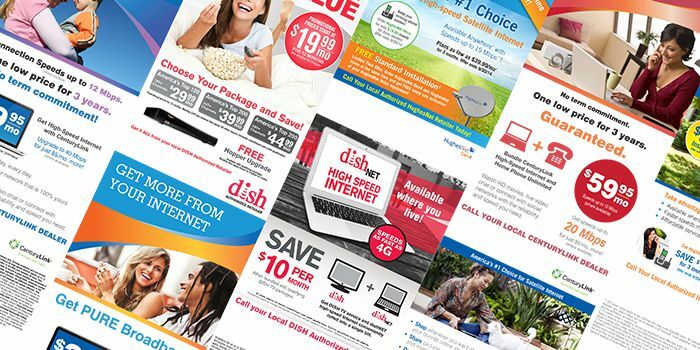 When you get set up as a DISH Authorized Retailer through RS&I, you'll be granted access to DISH's online marketing tool – called BrandDRIVE. It came out in the middle of 2015 and is now in full swing to provide funding and marketing assistance to every authorized retailer. Its simple, straightforward interface makes using the site effortless, meaning you can spend less time in front of your computer and more time in front of your customers. Who wouldn't want that for their business? Essentially every marketing tactic you need to be Co-opable is available through BrandDRIVE. This means as you build your business, you earn Co-op funds to assist you with paying for your marketing campaigns with a one-stop-shop ordering system. It's up to you how you use it, but as you can see below you'll be amazed with everything BrandDRIVE offers. Incredible New Technology for Vivint Authorized Retailers in 2016! 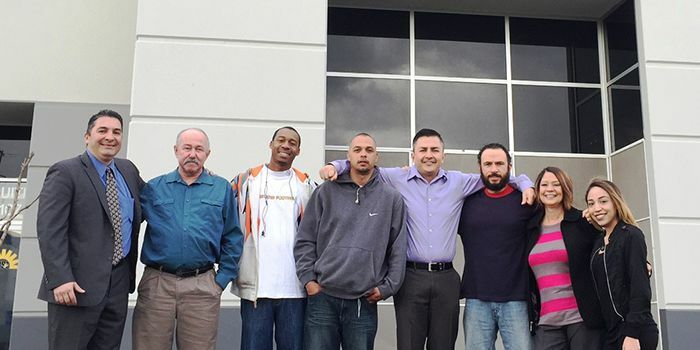 Vivint is already set to have an amazing year. 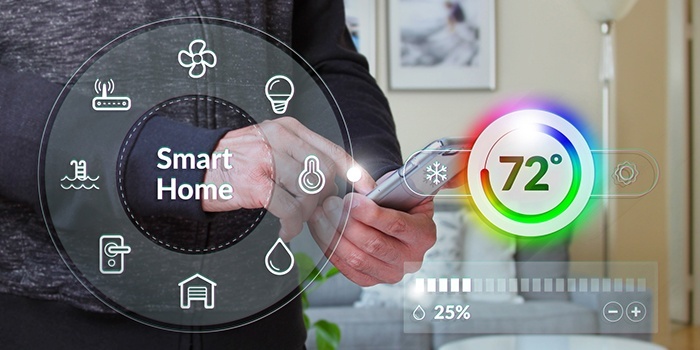 Several new innovations were recently announced at CES 2016 and the word is getting out about how advanced Vivint is with home automation and security. The doorbell camera and indoor camera will provide the sneak peak every homeowner wants as they strive to protect their most valued possessions. 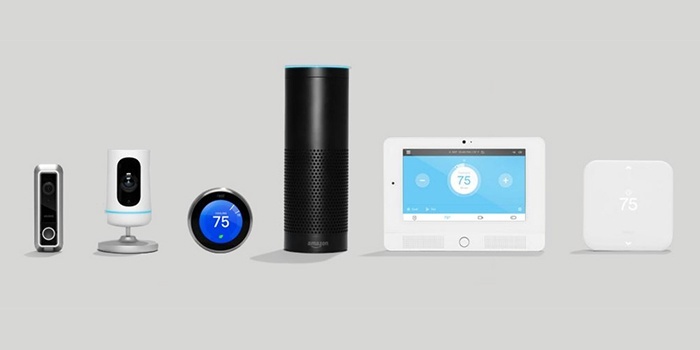 And the integration with Amazon's Echo and the Nest will give users an entirely new way to interact with their smart home. With all of these advancements in technology, there truly has never been a better time to become a Vivint Authorized Retailer through RS&I. We are a master sales agent for Vivint, which means we are able to get you set up with this amazing business opportunity. It's profitable for you and affordable for your customers. But first, let's take a look at all of this new technology! Hughes announced some exciting results from a new report recently released by the FCC. 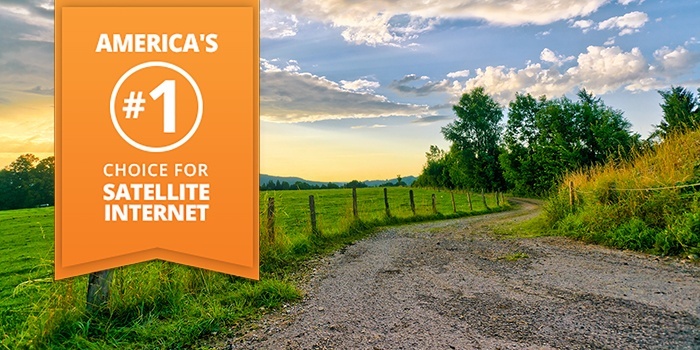 HughesNet Satellite Internet has now been ranked No. 1 in delivering advertised speeds! What does this mean for new and existing HughesNet Authorized Retailers? It means a lot. Let's take a look at a few key talking points. 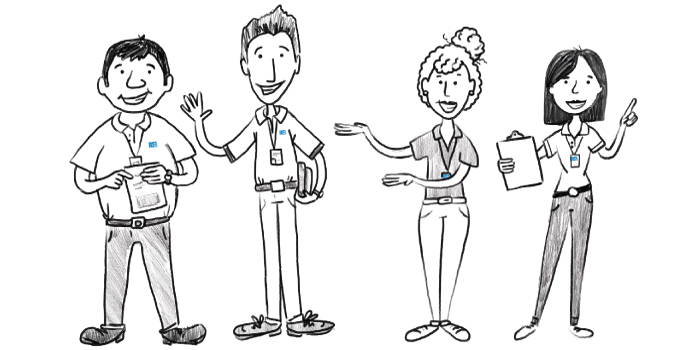 5 Brand New Reasons to Be a DISH Authorized Retailer! DISH did it again. At CES 2016, they just announced new technology that's going to take TV viewing to a whole new level. 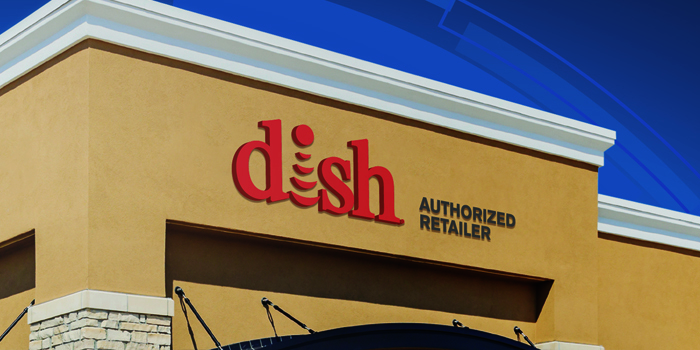 There's never been a better time to be a DISH Authorized Retailer than right now! So what's the good news? Let's take a look. 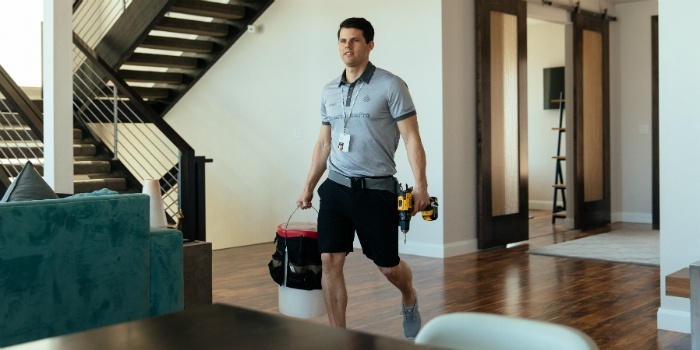 Back in June of 2015, we posted an article called “5 Honestly Great Reasons to Be a Vivint Authorized Retailer”. 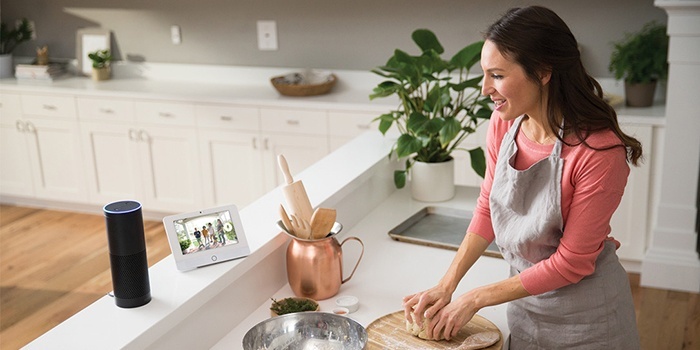 It explains five excellent reasons that should motivate business owners to add Vivint to their portfolio of product offerings. Well, the truth is there are even more amazing reasons to become an Authorized Retailer with Vivint. 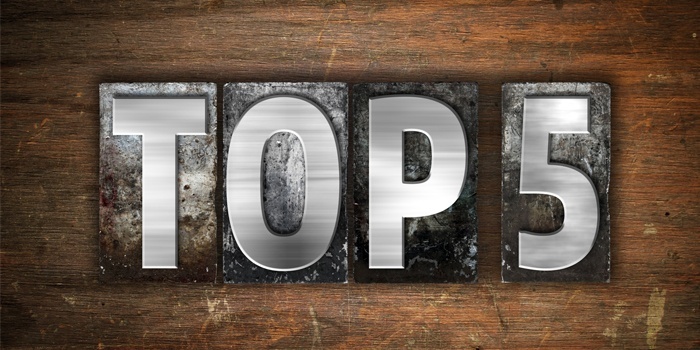 We could explain another 20 or 30 reasons, but let’s focus in on five more intriguing reasons to show why it’s a beneficial business opportunity. 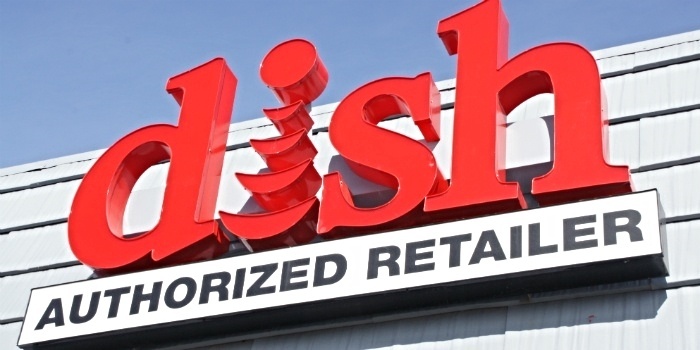 The reasons to become a DISH Authorized Retailer continue to pile up. 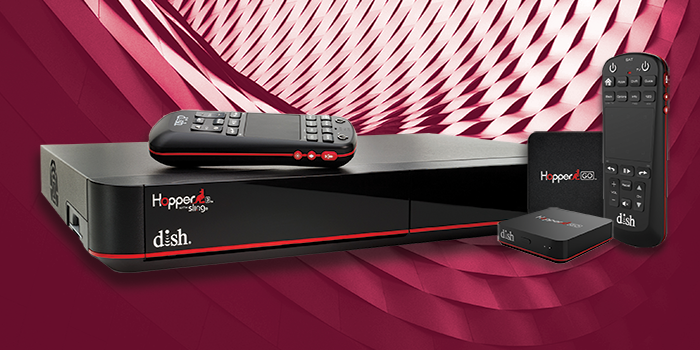 Everyday DISH customers are enjoying the technical innovations provided by DISH; advances like the Hopper® and DISH Anywhere™ have changed the way the world enjoys their television programming. 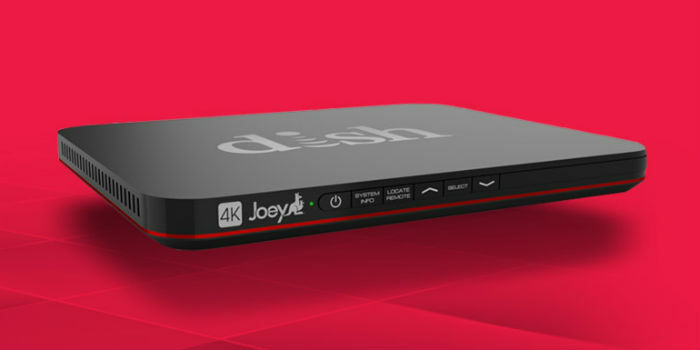 That technical innovation continues with the introduction of the 4K Joey – which is coming soon! Becoming an Authorized Retailer? 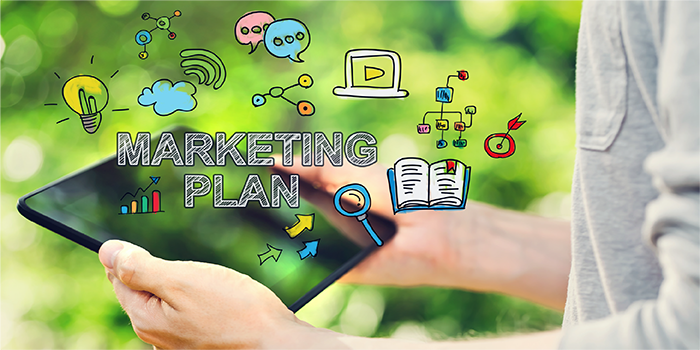 Define Your Marketing Plan! Many entrepreneurs get their business plan set in place, but they don’t spend the time to fully develop a marketing plan. The marketing efforts are often overlooked and one plan without the other can often be the cause of not getting started correctly. 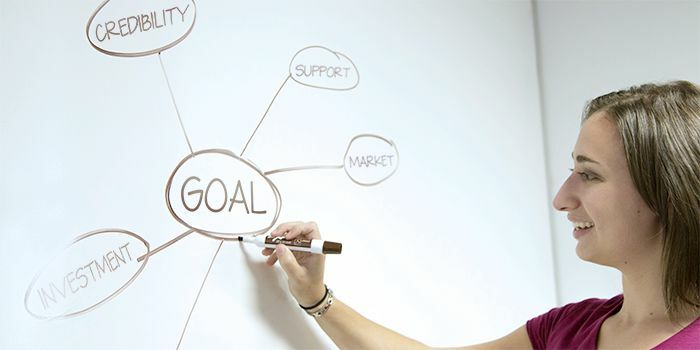 But where do you begin as you attempt to make a solid marketing plan? Well, we have outlined the process below and we feel like we have some pretty awesome ideas to put you on the right path. You’ll not only save time, but you’ll know you have a solid plan developed to create the exponential growth you want. Go through the questions below and do your best to answer each one. You may not have all the answers just yet, but do your best to think through each question and come back to any of them as often as needed. Keep in mind, that even though you may be able to fill out your plan right now, you will want to keep your plan in a fluid state – making changes as needed to get the right results. And remember to download the marketing plan workbook below to help you write everything down. It’s specifically designed to help authorized retailers or new business owners with their marketing efforts. 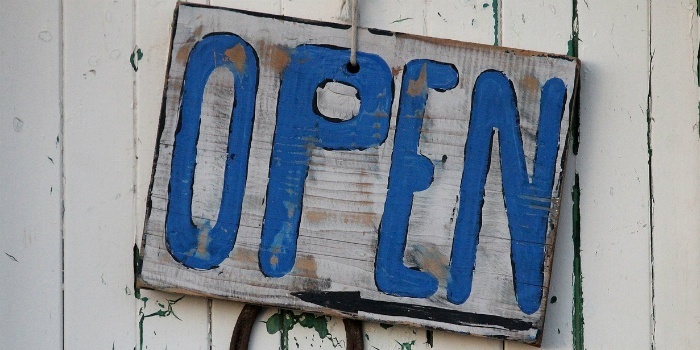 What Are the Requirements to Become an Authorized Retailer? Talk about an excellent opportunity. RS&I has teamed up with several partners to create a robust business venture for anyone looking to build their own business. 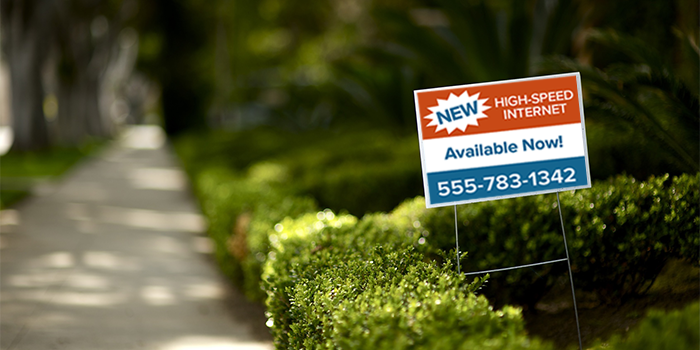 As long as you’re approved, you can quickly diversify your portfolio to be an authorized retailer for DISH, HughesNet, Vivint, CenturyLink and/or RingCentral. 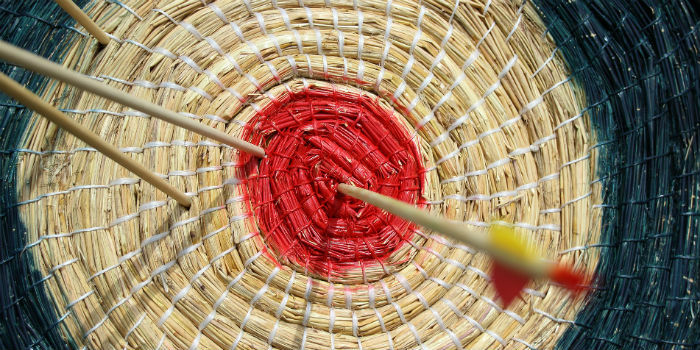 Hitting the bulls-eye with your marketing efforts is a key to success for any authorized retailer. You want to get your name out there, but where do you start and how do you execute your plan? 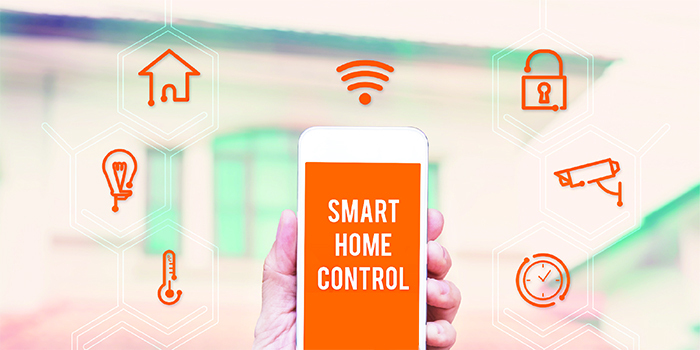 Vivint continues to take a commanding role in the home automation and security industry. RS&I has teamed up with them as a master sales agent to provide qualified professionals the opportunity to become a Vivint Authorized Retailer. Vivint is not another dime-a-dozen opportunity. 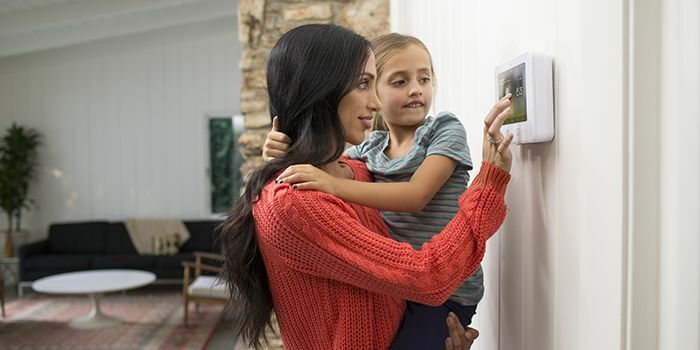 In fact, Vivint is well positioned to take a commanding role in the home automation and security industry. Their products and services are top-notch and they give customers the ability to stay comfortable and save money at the same time. But, why would you want to be a part of it? Well, there are five honestly great reasons to sell Vivint. Check 'em out. Why Become a HughesNet Authorized Dealer? When researching any authorized retailer opportunity, there are some important questions to ask. Is the company whose products you want to sell credible? What is the earning potential? Are there costs to enter the business? What kind of service and support can you expect from the company whose product or service you are selling? And, perhaps most importantly, does it fit with your business and your goals? Building a successful business doesn’t have to require an investment of tens of thousands of dollars on a franchise, developing a groundbreaking product, or implementing an unproven business model. Although they won’t be easy, the requirements for success in building an Authorized Dealership are time-tested and proven to work. You will need to invest the time to understand the right opportunity, plan for success, and fully commit yourself. In this article, we will summarize and connect the last three articles in this four part series. In the 1952 Olympics in Helsinki, a runner from Great Britain named Roger Banister didn’t win the gold medal he was favored to win. Even though he had set a new British record, his goal was to be in first place. Feeling like he had let down his family, friends and country, he was bent on restoring their faith in him. Banister then made a decision. He was going to run the mile in under four minutes, something never before done. He spent the next two years training intensely, pushing himself harder than ever before. Finally, on May 6, 1954, Roger Bannister reached his goal and ran a mile in under four minutes, breaking through a barrier many experts thought impossible. 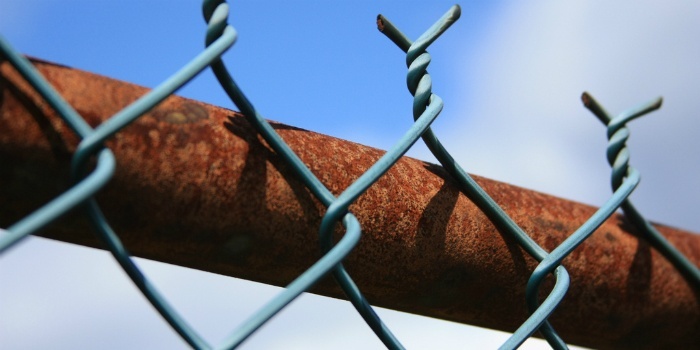 You’ve probably heard the old proverb, “he who fails to plan, plans to fail.” As seemingly simple as this concept is, it couldn’t be more accurate, especially when it comes to setting up and running a successful Authorized Dealership. 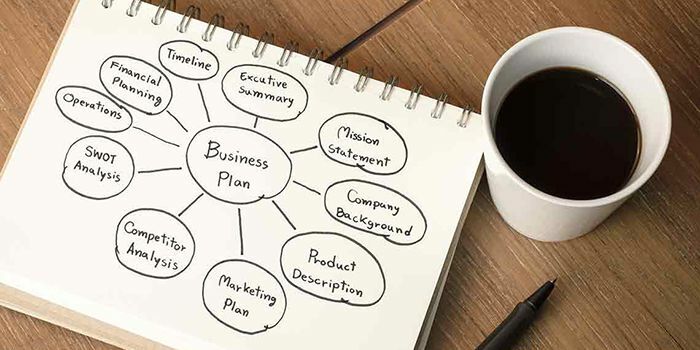 If you want to sell a product or service on behalf of another company as an Authorized Dealer, it is critical to have a well-thought-out, written business plan. In fact most, if not all, companies offering Authorized Dealership opportunities require a written business plan as a part of the approval process. 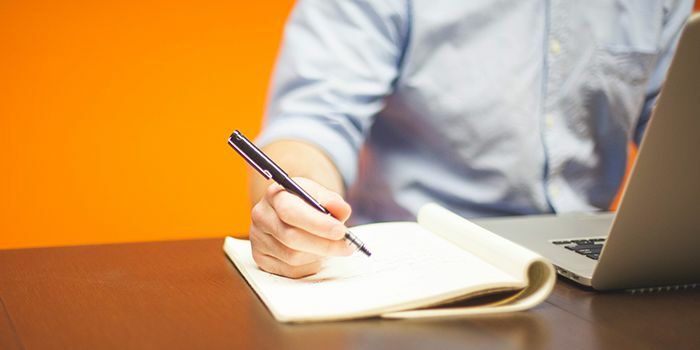 To help you out, here are five fundamentals of writing a good business plan for an Authorized Dealership opportunity. What Should You Look for in Becoming an Authorized Dealer? 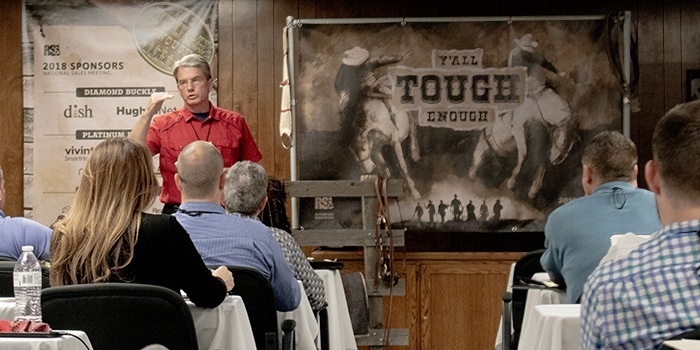 If you’re here, there’s a good chance that you’re interested in knowing how to become an Authorized Dealer. But, what in the world does that mean and why would you want to become one? Also, how do you know if you’re turning over the right stones to find a legitimate opportunity? Well, keep reading. The answers to these questions will help you make an informed decision.